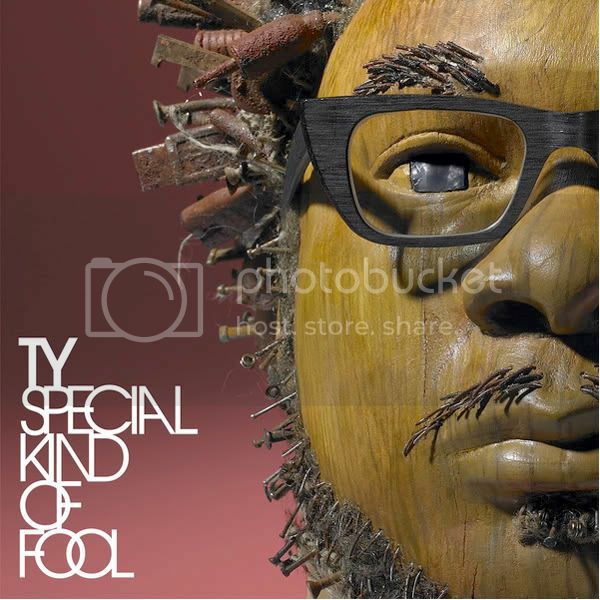 I've been hearing so much buzz about TY this month (and last), that I finally had to get a taste of what he's been cookin' up. Been a fan of his for years, but if the new single Emotions says anything, you all be ready for this album! Dropping April 19 on BBE, A SPECIAL KIND OF FOOL is not to be slept on. Check it digital on itunes HERE..